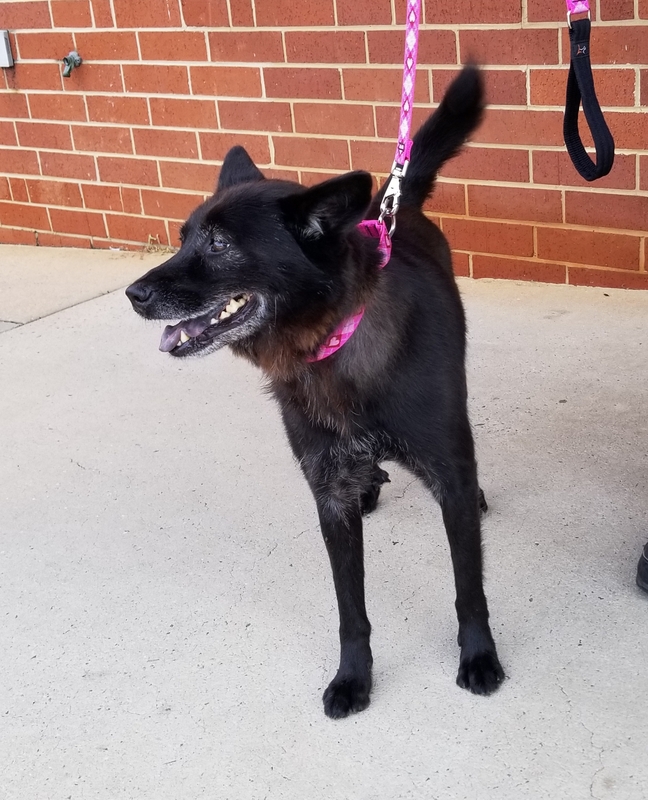 Pepper is a shy 9 year old schipperke mix. She loves strongly once she get to know you. She is a wonderful dog who needs a little extra time and tlc but you are guaranteed a faithful friend in the end. Kids are very scary for Pepper so no kids is important. 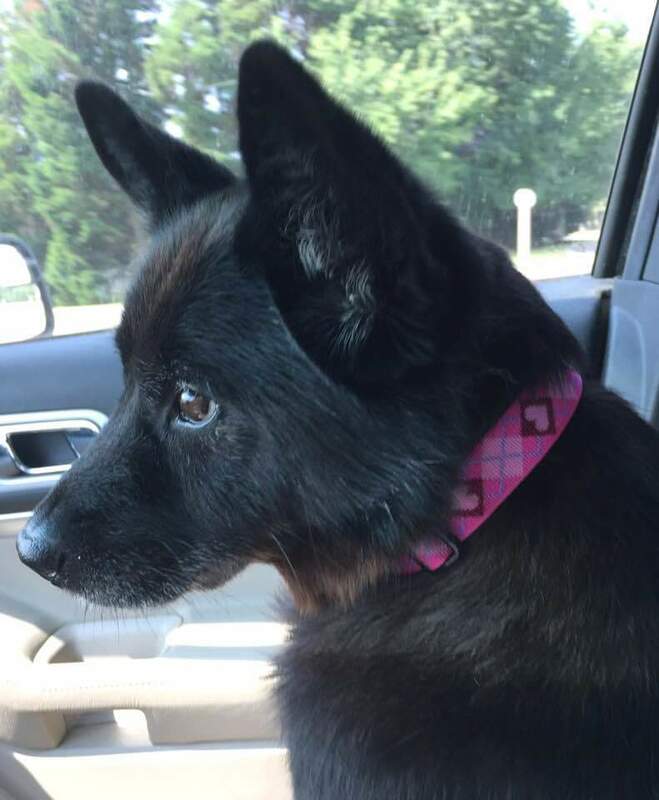 Interested in adopting Pepper? We have a fairly simple adoption process that starts with an adoption application. 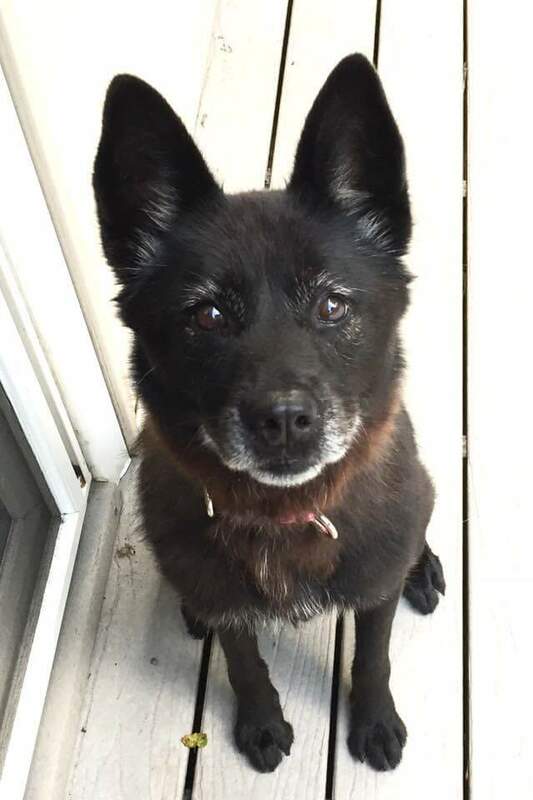 Submit an application to adopt Pepper.